Don’t miss your opportunity to sound off and share your voice! Our 2015 Member Survey is closing soon so if you haven’t yet, complete it AND be entered into a drawing win a trip to NYC for Veterans Week. 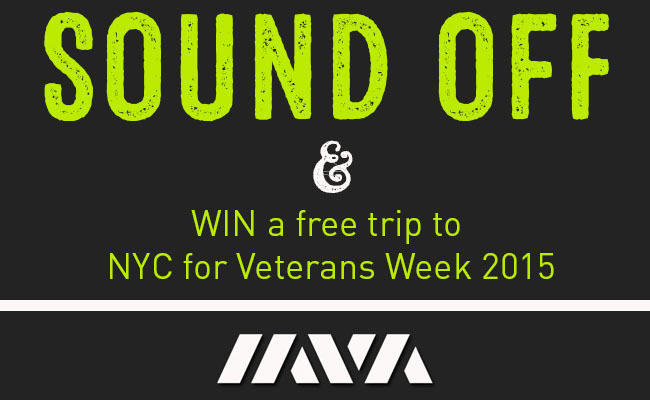 That’s right, to thank you for COMPLETING the survey, IAVA will be giving away 2 prize packages to a member and a guest of choice to join us for Vets Week 2015 in NYC! 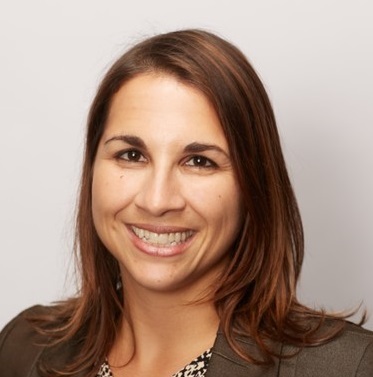 In order to be entered into the drawing, you will need to complete IAVA’s 2015 Member Survey and provide your email information at the end so we can contact you if you are the randomly selected winner. If you’ve already completed the survey, you are automatically entered. Don’t delay – the survey will be closing soon!